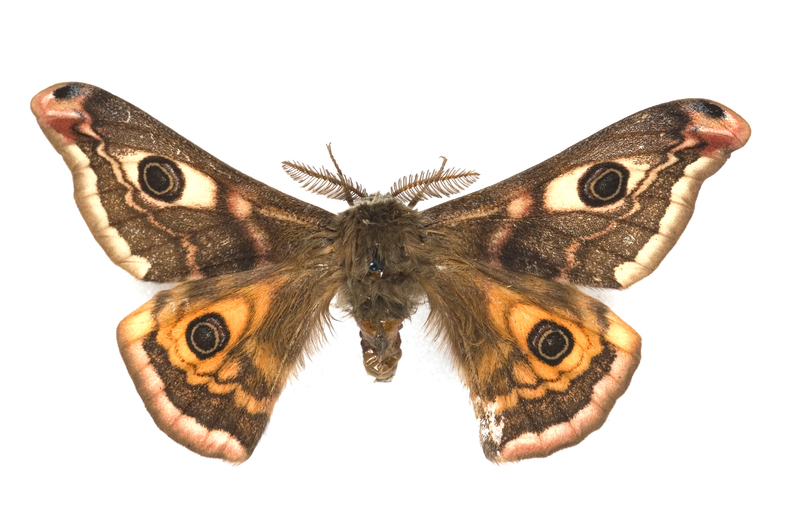 The NatSCA conference and AGM will be at Leeds City Museum on Thursday 26th and Friday 27th April 2018! The conference theme is: The museum ecosystem: exploring how different subject specialisms can work more closely together. To submit your abstract, please download and complete a submission form and send your completed form to conference@natsca.org. 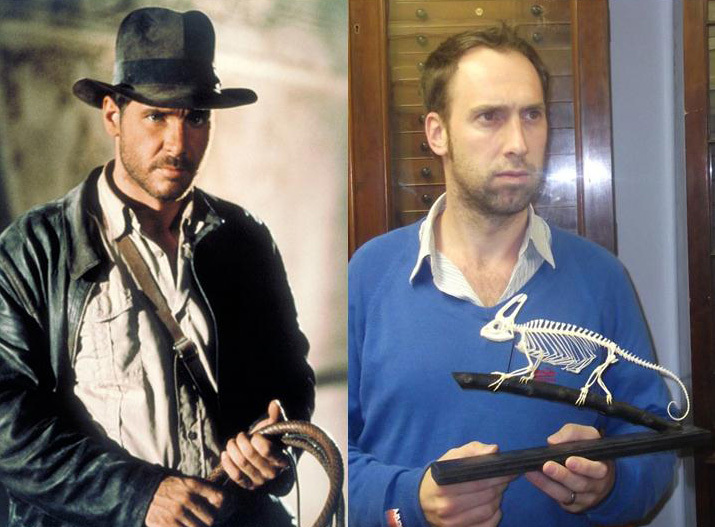 I’ve written about this before in more detail, but no, we are not Indiana Jones. When we introduce ourselves to new people, the response is sometimes ‘oh, just like Indiana Jones.’ This is a common misconception, albeit a rather flattering one. 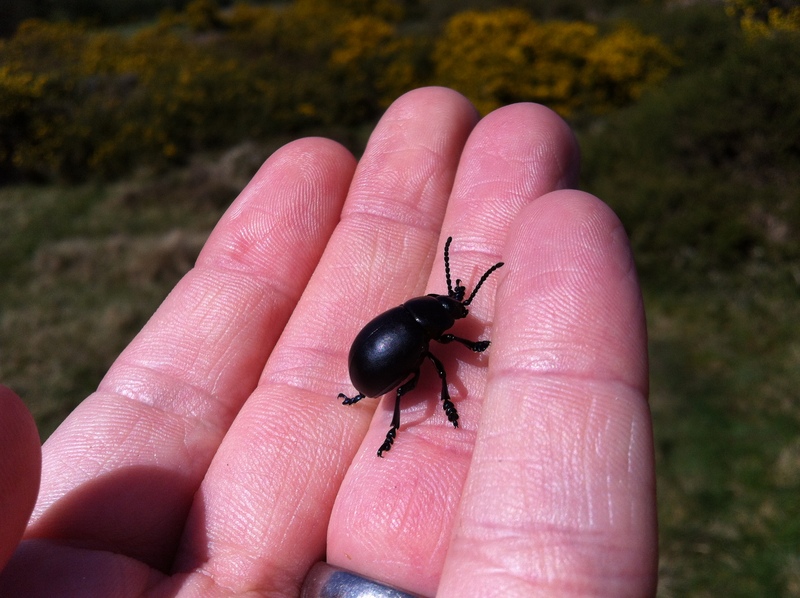 We do see some dangerous action in the field: dozens of beetles and flies on family friendly bug hunts, slipping on jagged rocks when rock pooling. However, some, many, most do not have whips under their beds. Curators do not steal ancient relics from temples (there are laws against those sorts of things). We are just as determined and passionate as Indy, but very different. This is a another common response when a museum curator tells someone what they do. And yes, Ross Geller (played by the excellent David Schwimmer), was a museum curator before becoming a university lecturer in the wonderful sit-com Friends. Ross worked at the fictional Museum of Natural History as a palaeontology curator. His work spanned enormously for a national museum, where his expertise ranged from human evolution to dinosaurs. Ross Geller is the closest thing to a museum personality curators have ever had. To be honest, this isn’t a bad thing. He was pretty cool. Curators can relate to his slightly obsessive geekiness and matter of fact way of thinking. For me, Ross is a legend on screen. As a teen watching Friends his character was actually extremely influential – I could relate to his nerdy, slightly awkward persona. In fact, without Ross Geller I wouldn’t have thought about a career in museums. Love the posters at this years NatSCA conference? Want to read and admire them in more detail? You can! Read them with pleasure at your leisure, because they are now all available free to look at! Did you know there were ten different species of mammoth? A long read over your lunch time, spanning 5 million years in fact, visiting some very big and some very small mammoths! A great piece by Mark Carnall, Life Collections Manager at Oxford University Museum of Natural History , looking at rudely shaped rocks! A fun piece with giants, owls and very early palaeontology. What do you call woodlice? A little map of woodlice names was shared on BBC’s Springwatch blog earlier this week. 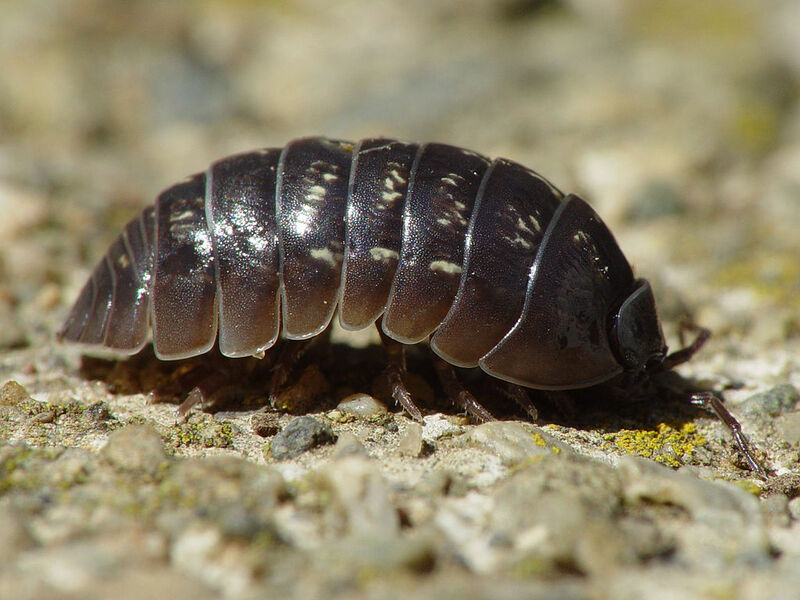 It has led to dozens more names of woodlice. Jan Freedman (that’s me!) is gathering up names and wants to update the map, so do get in touch if you know of any historic references or names. The Dinosaurs of China exhibition at Wollaton Hall is on until the end of October. Visit beautiful grounds with deer, and explore some truly magnificent creatures in the exhibition, from the time of the dinosaurs. I like a nice little link to a place I am visiting. And there is a wonderful (if not a little tenuous) link between where I work in Plymouth and Cambridge. Charles Darwin studied theology at University of Cambridge in the old oak clad lecture theatres. And it was through the connections he made at Cambridge that set him on board the HMS Beagle, on a journey that would change the world of scientific thinking forever. The HMS Beagle, with Darwin and all the crew, set sail from in Plymouth after a three month delay. It’s a neat little link. With such a strong historic links to science, there was perhaps no better place suited to hold the NatSCA conference 2017. Even the theme title linked in, with a little nod to Darwin (those clever committee members): Evolving ideas: provocative new ways of working with collections. The fantastic ‘Extinction or Survival‘ exhibition at the Manchester Museum is still on until the 26th April. If you are visiting nearby, then you must pop into this museum! 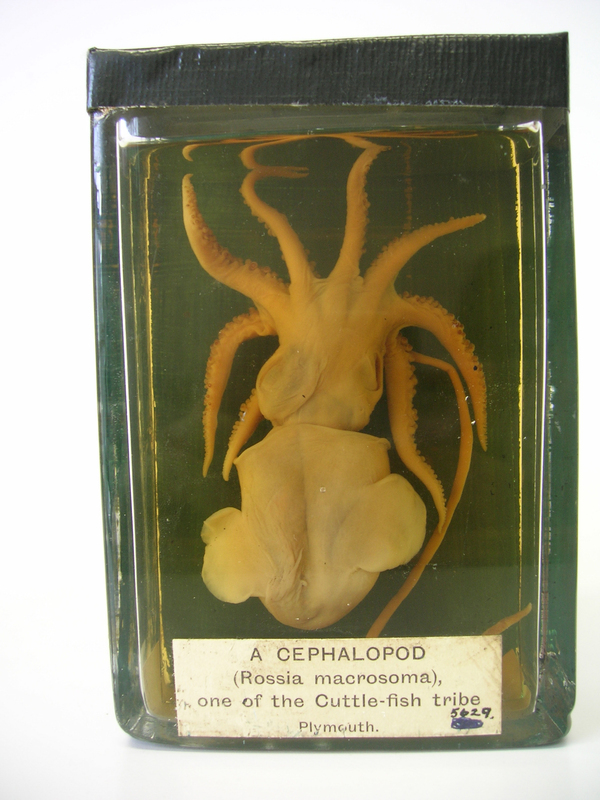 The Museum of Life Sciences at King’s College London contains teaching and research material from King’s College London (KCL) and elsewhere. The collections include Botany, Zoology and Pharmacy specimens, including microscope slides, from around the world and a small, unique exhibition of glass sculptures recently created to commemorate the role of KCL in the discovery of the structure of DNA.